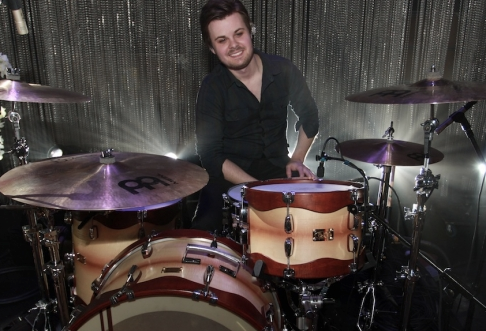 “Panic At The Disco” drummer Spencer Smith recently opened up on his personal blog about his rehab stint, saying he checked in because of his heavy addiction to pills. Smith said he got involved with drugs and alcohol at the age of 19 (6 years ago) and his addiction to pills spiraled out of control within the past few years. He is now healthy and sober and ready to take on life with a clean recovery. Click below to see what he had to say. (Photo) Red Flag!? Rob Kardashian Posts Photo Of His Drugs! 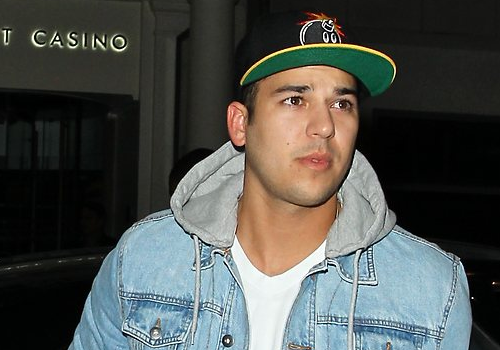 Damn, Rob Kardashian may have a problem that we all didn’t know about until now. Last night he posted a photo of a pile of pills, condoms, etc and it might be a red flag. Click below to see the crazy picture.